2019 General Assembly Session Update - Resources for you! An Advocate’s Guide to the 2019 General Assembly Session: This is a run down on the notable bills passed that most impact our field and the work of our movement partners. We’ve organized the information in alphabetical order by subject/topic (i.e. so if you’re interested in seeing what happened with environmental justice or custody and visitation issues, you can scroll on down to those). 2019 General Assembly Report: Action Alliance Legislative Update: This is a detailed update on the priority bills that we either supported, opposed, or worked behind the scenes and/or with partners. This tells you which passed, which were defeated, provides status on pending Governor’s action, etc. It’s for the true policy nerds (or perhaps to reference as you read through the far more digestible Advocate’s Guide blog post). Also, later this Spring, be on the lookout for a YouTube run-down of the new laws for advocates to expect on July 1 and how they might impact survivors/our work. A Practical Guide for Creating Trauma-Informed Disability, Domestic Violence and Sexual Assault Organizations was developed through the Violence Against Women with Disabilities and Deaf Women Project of Wisconsin. It is designed to highlight and explore effective trauma-informed conditions or core values that victims, survivors and people with disabilities are finding essential for safety and healing. This document is a guide, not a manual. 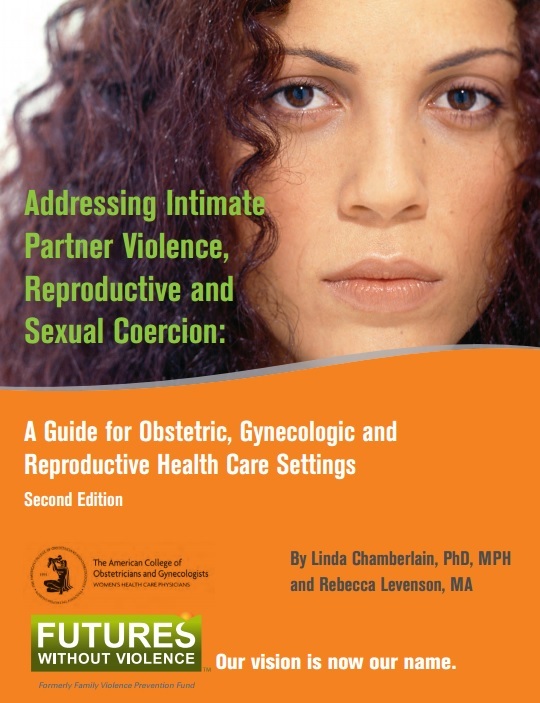 It is designed to lead readers on a journey of exploration into the context of these conditions to promote dialogue and understanding, and spur implementation of strategies for domestic violence, sexual assault and disability organizations to become more trauma-informed. Asian and Pacific Islander domestic violence agencies have built an extraordinarily rich tapestry of approaches where advocates do everything it takes to mitigate barriers, challenge patriarchy, strategize to build safety and well-being, and redefine culture. 1. An analysis of intersectionality and patriarchy deepens the understanding of root causes and becomes fundamental to program design. 2. Culturally-specific programming means designing services that address ethnic and linguistic diversity within and among Asians and Pacific Islanders. 3. Survivor-centered advocacy is based on a culturally-specific analysis and definition of domestic and family violence. 4. Integrating an analysis of, and responses to, gender-based violence when working with API survivors of domestic violence became evidence-informed practice. 5. Engaging in systems advocacy builds gateways to services through collaboration, policy advocacy, and research.